In the same way that Daniel invented and reinvented the standards of modern hair colouring, James takes a unique approach to modern hair cutting, constantly taking inspiration from the ever changing street culture and art scene that London has to offer. James has spent time training with other big hair industry names, along with work as a photographic and fashion session stylist and founder of an independent salon in Los Angeles and has poured his broad experience into his role in the ‘family business’. He brings new perspective to every haircut and like his father before him James is an innovator and is skilled in selecting just the right techniques to design a bespoke haircut for his clients. He has a passion for wearable, low maintenance bespoke style that flatter the wearer and his skills include everything from long, loose and natural hair to short graphic bobs. 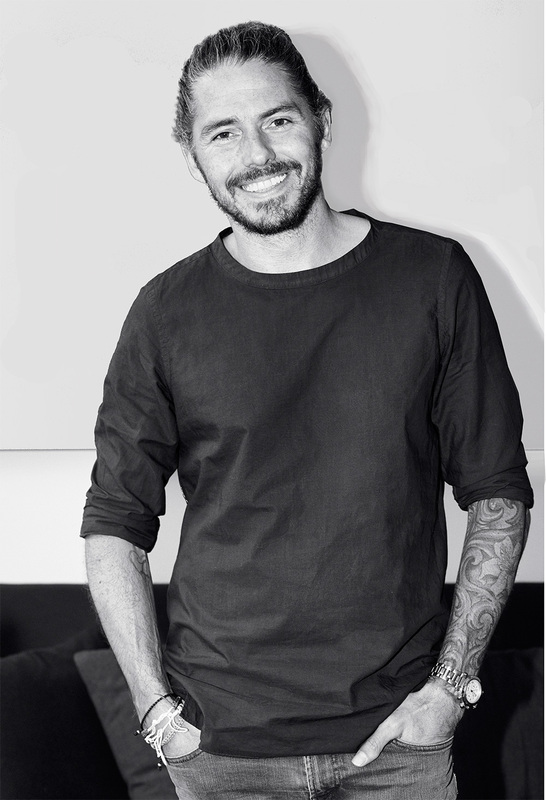 James’ warm and attentive personality puts him in demand for salon and celebrity clients alike and is called upon as an educator as well as being named the Kérastase UK Brand Ambassador. Worked with: Vogue, Elle, Marie Claire, TV and London NYC Fashion week. Experienced with industries including music, fashion, TV, media and more.